Summary: Every year there must be one kind of most popular jewelries around the jewelry world. And they could change time to time. Cross jewelry has also been hot trend for a long time. At least in 2013 autumn/winter fashion week, cross jewelry turned up frequently on the show. No matter what style is, vintage style or black and white minimalist style, I believe that there is always a suitable for your style! Every year there must be one kind of most popular jewelries around the jewelry world. And they could change time to time. Cross jewelry has also been hot trend for a long time. At least in 2013 autumn/winter fashion week, cross jewelry turned up frequently on the show. No matter what style is, vintage style or black and white minimalist style, I believe that there is always a suitable for your style! Illuminate your own sense of style if you are interested in cross jewelry; why not try to adorn yourself with cross jewelry sets? 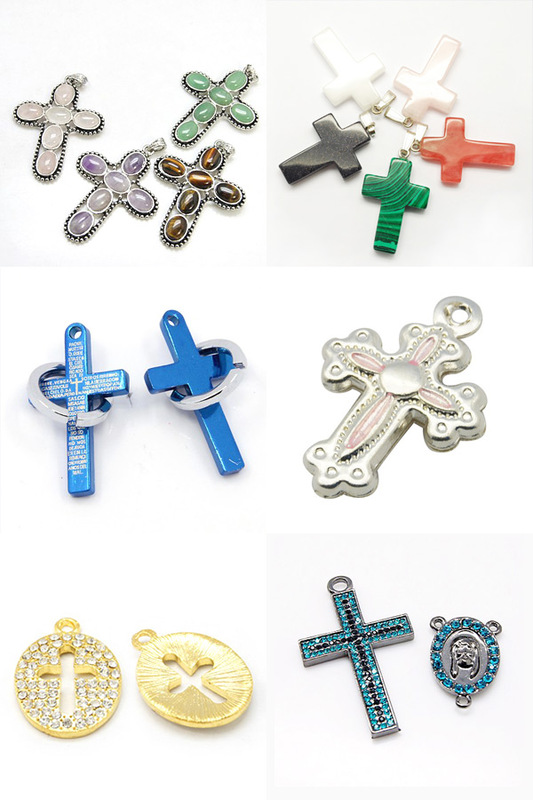 Cross bracelets, cross earrings, cross necklaces and other cross accessories are all hot selling products on our nbeads.com. Now I’d like to show you series of most wanted cross jewelry in different groups. For those who are fond of jewelry making crafters, we have also provide cross pendants and charms for you to select the best for your match. No matter what statement you intend to make by wearing a cross jewelry, you are more likely to accurately find what you want. 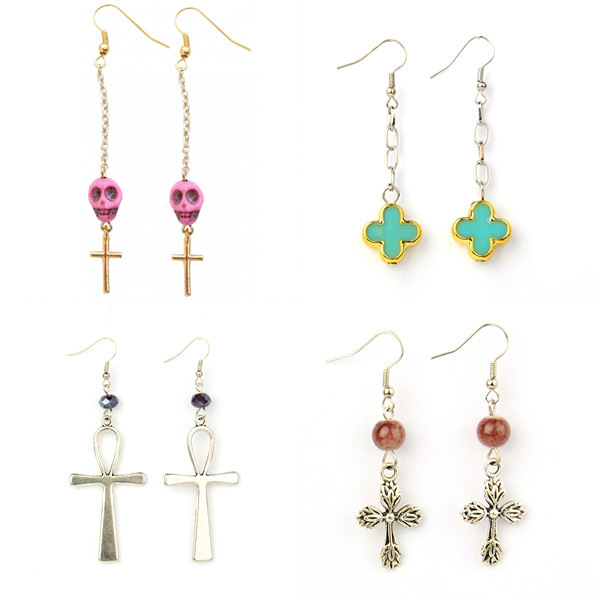 Creatively and fascinatingly designed, cross jewelry need your wise invention to make full use of these tiny cross charms. The advantage of these cross pendants is that it will be a piece that will never go out of style. 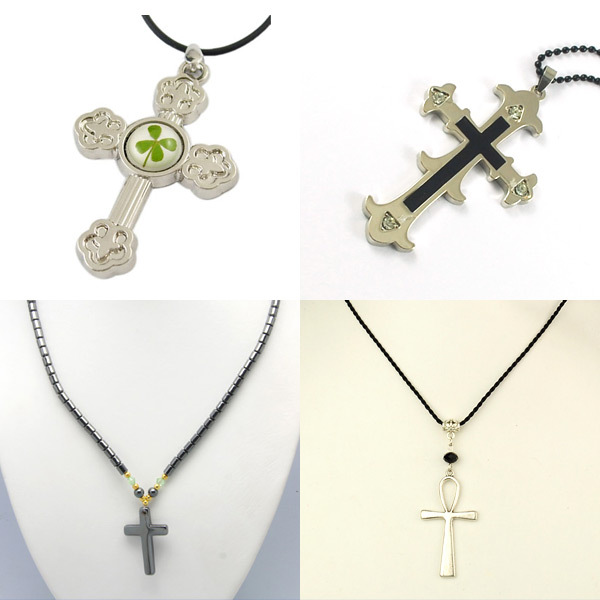 Please click here to find more cross pendants and cross jewelries. How will you add flower resin cabochons for jewelry DIY?